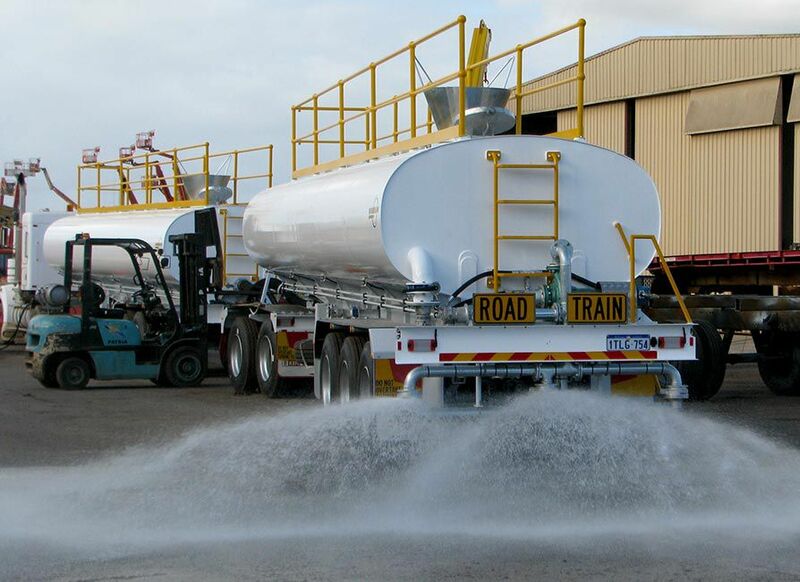 Boomerang Engineering has been manufacturing water tanks in Australia since the early 1970s. 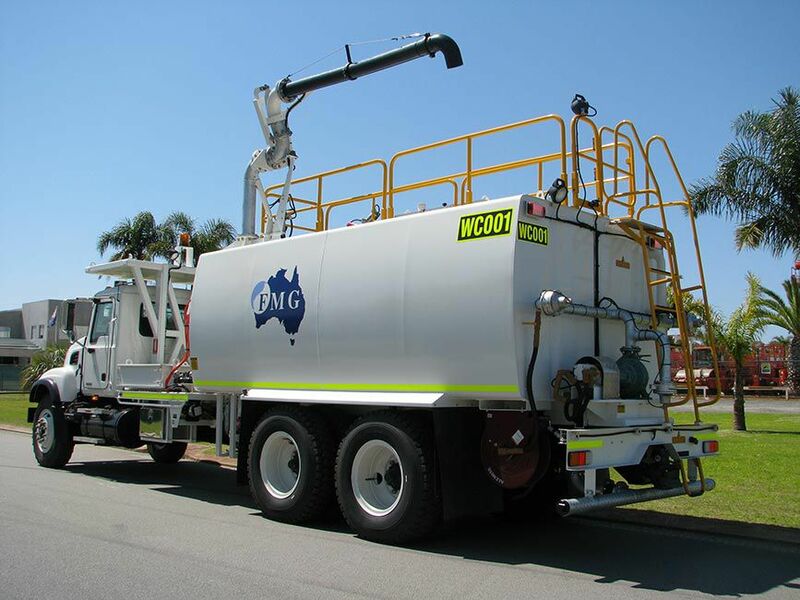 We have a variety of water tanks for all trucks, from small 10 000 litre truck mounted tanks to dump truck water tanks with a capability of over 100 000 litres. If you’re interested, contact us today. Our staff will be more than happy to help you. 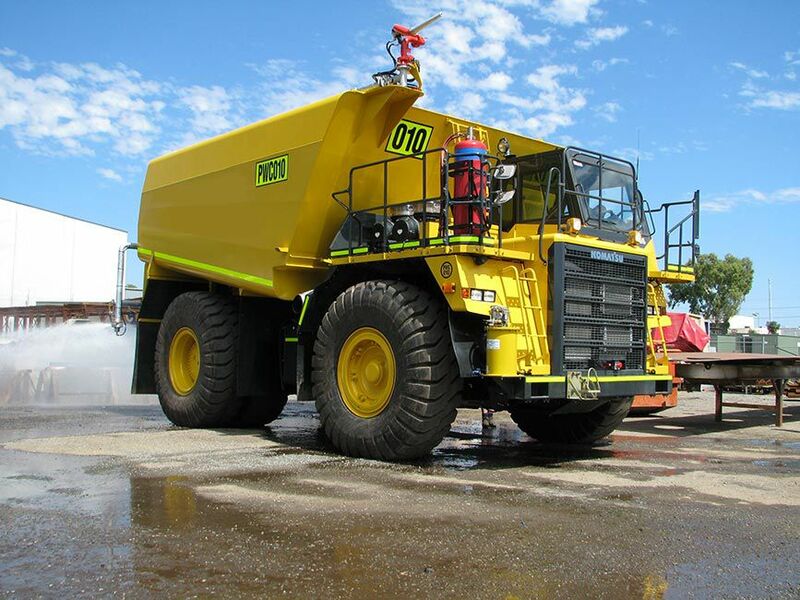 Our most popular water tank for trucks is the 16 000-litre chassis mounted Double “D”. This tank is manufactured from mild steel plate with centre longitudinal baffle and three cross baffles that are double welded. 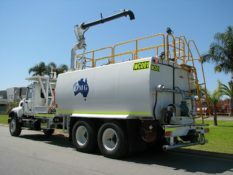 A quick release hatch is fitted to the top of the tank, and all ladders and safety fences are complete with safety cage. Another favoured tank is the fabricated water tank. It has a water capacity of 20 000 litres and has four lifting lugs and a full funnel on drivers’ side. A platform for pumps is included. 1 x 8″ outlet and 1 x 4″ outlet at the rear. A splash guard is also fitted around the top of the tank. This tank has been designed to carry several different types of product, which are delivered through a single Southern Cross pump mounted at the rear of the unit via a 25m side swivelling hose reel. 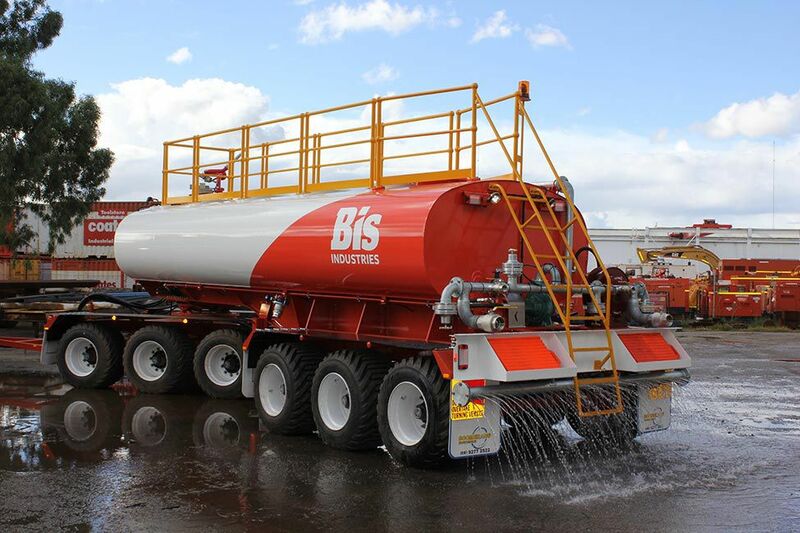 The unit is equipped to manually flush out pump and delivery line between the different products being delivered, enabling the customer to increase delivery and productivity. 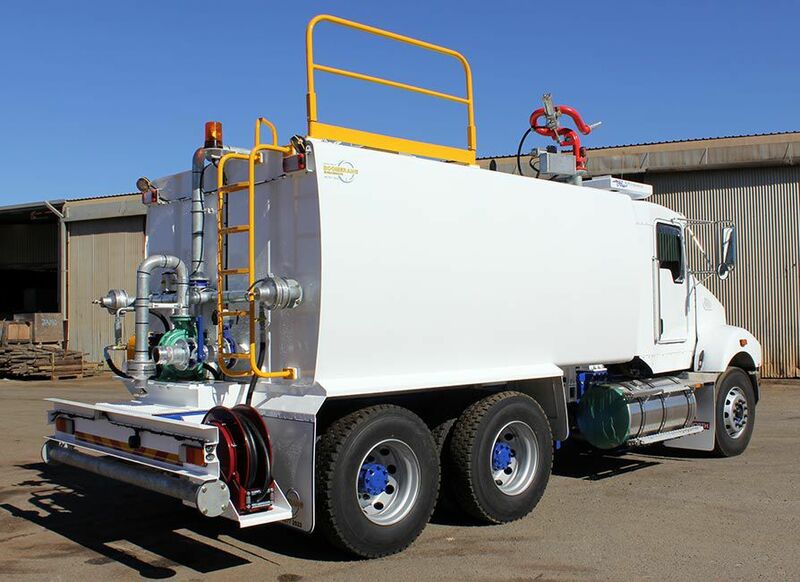 True to our word of totally evolving our products and providing with an innovative solution, Boomerang Engineering also stocks an electric water cannon. This is fitted on top of the drivers’ side of the tank. 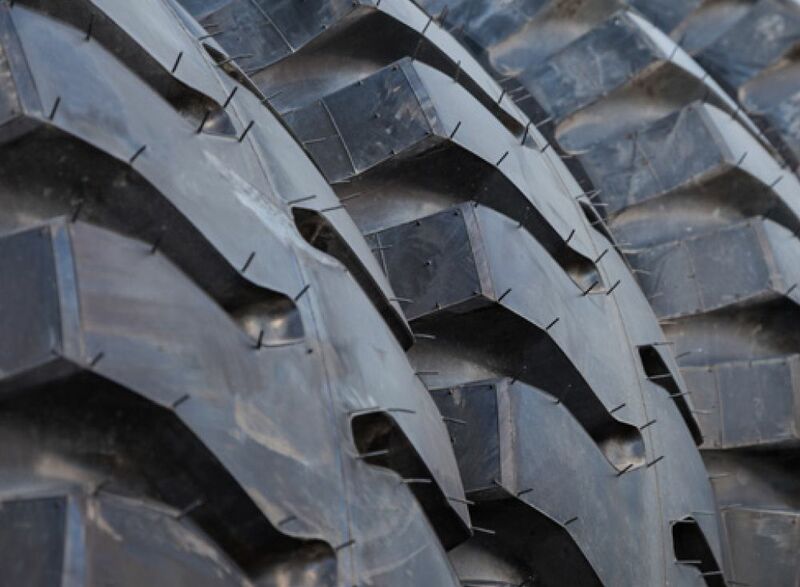 We are able to accommodate to your requirements. From supplying a fabricated water tank to a fully fitted up unit for a large water capacity. With your feedback, we will continue to grow our range. 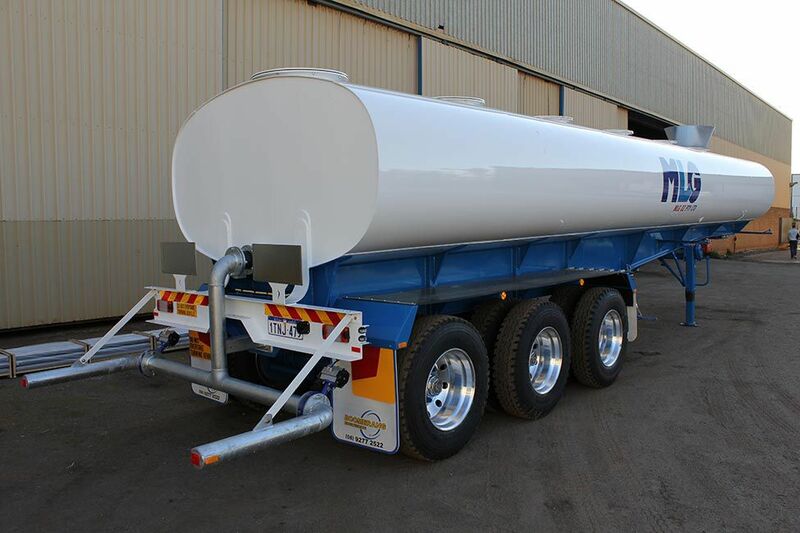 Contact us today about our water tank range.